We’re giving you the scoop on flea, tick and mosquito repellents from Argyle Feed & Hardware to help make this hot Texas Summer a little more bearable. Don’t forget to keep your gardens and grass well-hydrated and free of pesky bugs. 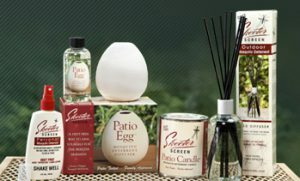 It’s no fun to have an outdoor activity in your backyard while mosquitos and other bugs are feasting on you: we have a couple of great products to help you out with the bugs. Pick up a jug of Skeeter Screen at the store that helps with mosquitos, gnats, chiggers, biting flies, fleas, and ticks. Skeeter Screen comes in a spray, granular and liquid that can be hung. You can also use sulfur to help repel the snakes and pests away. Just a sprinkle a good layer around the area you would like for them to stay away. Tired of seeing your chickens itching and rolling around to get the crawling insects and fleas off of their bodies? We’ve got just the product you need to help them out. 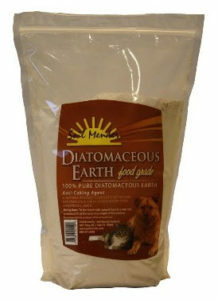 Check out Soil Mender Diatomaceous Earth, create a boundary around their coop or put it in an area they tend to roll around in and let them dust with this powder. You can also put this product in your house on the carpets. This will get rid of the fleas and crawling critters like ants. Don’t forget with these hot temps they need to stay well hydrated. Make sure they have plenty of access to water. Our mild winter means a tough summer with the fleas and ticks. 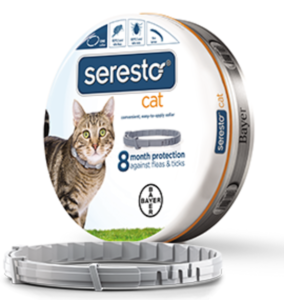 Seresto fights fleas & ticks for 6 months or longer. Place the collar on your dog and cat and say goodbye to fleas and ticks! This entry was posted on Wednesday, June 14th, 2017 at 10:20 pm	and is filed under Cat, Chicken Tips, Dog, News & Updates. You can follow any responses to this entry through the RSS 2.0 feed. Both comments and pings are currently closed.